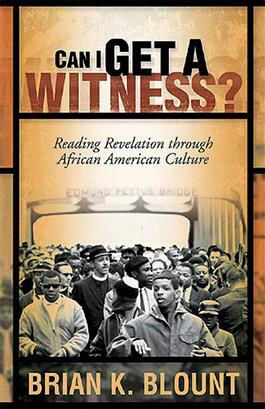 In this accessible and provocative study, Brian Blount reads the book of Revelation through the lens of African American culture, drawing correspondences between Revelation's context and the long-standing suffering of African Americans. Applying the African American social, political, and religious experience as an interpretive cipher for the book's complicated imagery, he contends that Revelation is essentially a story of suffering and struggle amid oppressive assimilation. He examines the language of "martyr" and the image of the lamb, and shows that the thread of resistance to oppressive power that runs through John's hymns resonates with a parallel theme in the music of African America.